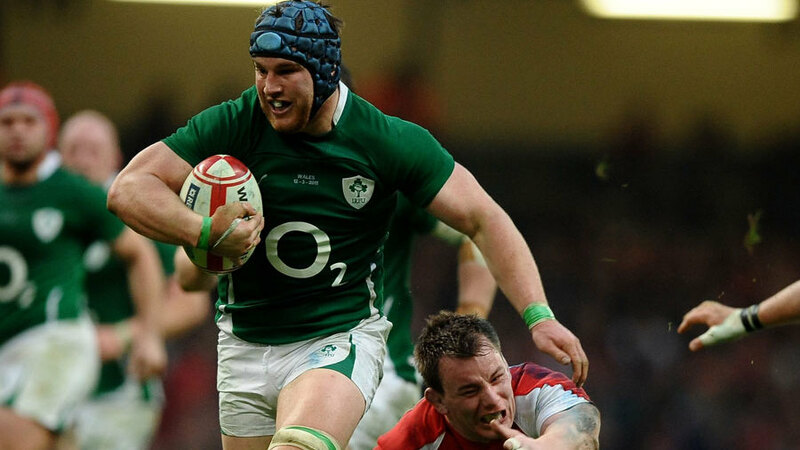 Ireland will be without British & Irish Lions back row Sean O'Brien for the Six Nations after Joe Schmidt confirmed he may be out for at least four months, according to TheScore.ie. O'Brien, who is rumoured to be on the verge of a move to European champions Toulon, is set to be omitted from Schmidt's Six Nations squad to be announced on January 21. The 26-year-old dislocated his shoulder against Ulster last month and now, after an operation last week, could sit out the remainder of the season on the sidelines. That surgery may spell the end of his club career at Leinster if he does, after it was widely reported that he went to France last week for talks with Toulon president Mourad Boudjellal about a move to the Top 14 ahead of next season. "Sean had an operation last Friday and he's likely to be out for four months; maybe beyond that," said Schmidt on the Late Late Show. The former Leinster boss also confirmed Stephen Ferris will be out of the Six Nations due to an ongoing ankle problem.